Once you decide on the activities and tasks, now you can focus on the features and products that will make your new family space more enjoyable and convenient, such as adding a TV, window seat, computer station, small kitchen area with refrigerator and sink, etc. 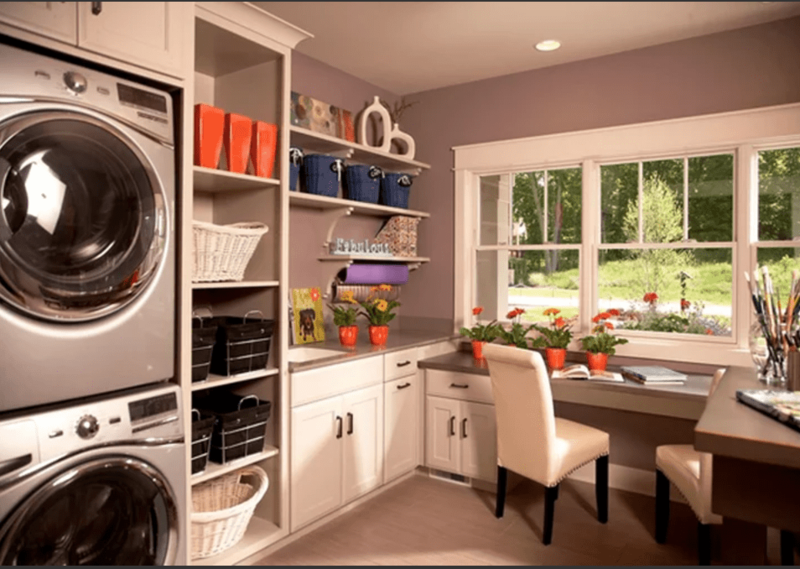 For help with your flexible laundry space please call at 203-324-6383. Interior molding adds new dimension to the substance and style of your home. Whether you’re dreaming of elegant crown molding in your great room or cozy beadboard in your family room or breakfast room, decorative trim and molding can help enhance the look of any room. Our designers will help you find the right touch for every room in your house by using decorative millwork like ceiling moldings, crown molding, interior trim and wall, door and window framing. Adding millwork to your home is a cost-effective way to change the look and design of your home’s interior, while adding a touch of character and sophistication. Using arched casing for entryways and hallways is the perfect place to embellish your home’s interior by creating a unique focal point. By using prefabricated trim and molding you can make your archway as decorative or elaborate as you want. Crown molding is popular for interior design because it can be used throughout the home to add interest to that space where the walls meet the ceiling and is available in a wide range of styles and sizes. Traditionally crown molding was made of wood or plaster which made them more expensive and difficult to shape. Most new homes and remodelling projects use new lightweight products like PVC and urethane, which can easily be molded into any size and shape. Give your walls a unique wainscot look by adding decorative wall paneling like chair rails and shadow boxes. Another popular design is to use recessed panels to create a cozy look by combining rail and stile panels and then capping them off with a decorative shelf or rail. This is a great option to surround a fireplace in a great room. If you’re looking to add elegance or to make a room appear larger try a coffered ceiling, which is pattern of recessed boxes that is created on the surface by using crossed beams. Although coffers are usually square or rectangular, elaborate ceilings may be divided into octagons or other regular geometric shapes to create an elaborate design. Many companies offer acoustic coffers to improve the acoustics in a large room with high ceilings. For rooms with a low ceiling, you can create a modified-coffered look by using flat boards instead of beams. Door casings do more than give a finished appearance to a room; they help insulate the door opening from drafts. They can be simple and functional, but most homeowners take advantage of making them decorative to match their windows, baseboards and trim to create a unified look. There are many stock designs available, making it easy to match any décor. By selecting wainscoting, you can easily define and enhance the look of a room. 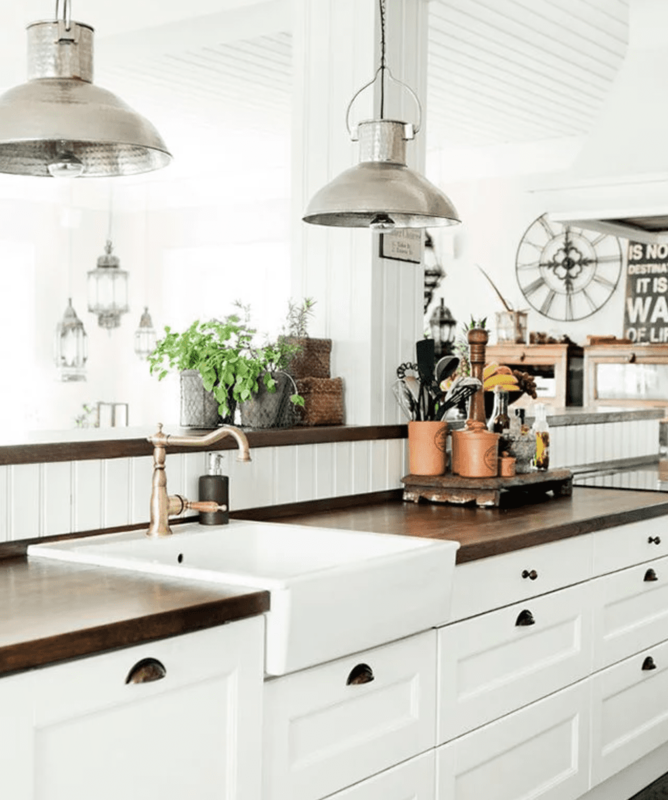 For example raised panels give an elegant and classy look, while beadboard panels give a more country and traditional look and chair rails add texture and warmth. You can easily give your window character by adding window casing. Casing can be very simple or detailed with wide sills and decorative profiles depending on the style and size of the window. They are not only used as a way to frame and showcase what is seen outside the window, but also provide durability. When adding decorative elements to your home, you should consider how each room coordinates with the next in to ensure a successful design. Please contact to discuss your trim needs at 203-324-6383. New England always has the potential threat for its fair share of flooding. From recent hurricanes to winter thawing has had its share of offering full support with this sort of clean up over the past few years! Outside – Check for building stability before entry. Sticking doors at the top may indicate a ceiling at risk of collapse. Also check the foundation for any loose or missing blocks, bricks, stone or mortar. This is a worse case scenario when major flooding occurs. Indoors – Assess the stability of both plaster and drywall. Any bulging or swelling ceilings indicate damage that should be removed. Press upward on drywall ceilings. If nail heads appear, drywall will need to be re-nailed but can be saved. To prevent warping of wooden doors, remove and disinfect all knobs and hardware and lay flat to allow the air to completely dry the wood. 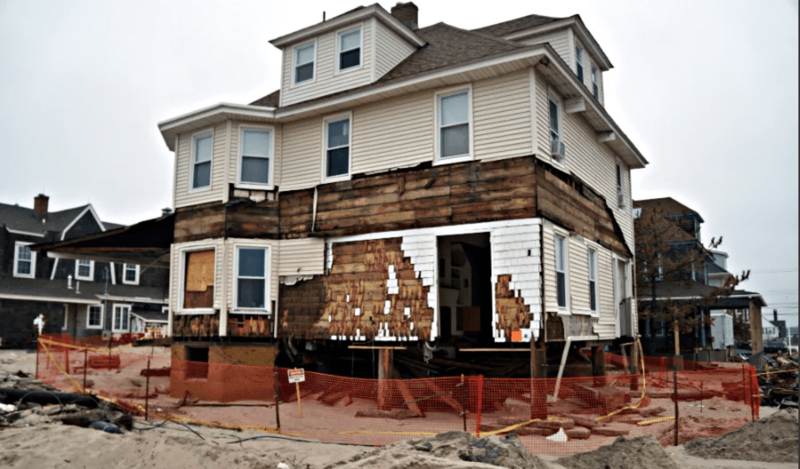 After the Flood – Insurance Tips – Take extensive photos and video for insurance claims. Only flood insurance typically covers damage from floods. Remove damaged items from your home. If you need evidence of damage save swatches of carpet, curtains, etc. for your insurance adjuster. After the Flood – Mold and General Clean Up – Wash and disinfect all surfaces, including cupboard interiors with a solution of ½ cup bleach and two gallons of water. Remove all sliding doors and windows before cleaning and disinfecting the sliders and the tracks. Clean and disinfect concrete surfaces using a mixture of TSP (trisodium phosphate) and water. Mix according to manufacturer’s directions and apply to entire surface.Liquid cleaners can remove mud, silt and greasy deposits. Liquid detergents work on washable textiles. Use diluted bleach if item is safe for bleach. The National Archives has information online on how to clean up family treasures. Although it may be difficult to throw certain items away, especially those with sentimental value, experts recommend that if you can’t clean it, you should dispose of it, especially if it has come into contact with water that may contain sewage. After the Flood – Home Air Quality and Mold Prevention – Clean and disinfect heating, air conditioning and ventilation ducts before use to avoid spread of airborne germs and mold spores. Use fans and sunlight to dry out interior spaces. To avoid the growth of microorganisms, household items should be dried completely before they are brought back into the house. Although the drying process can take a long time, homeowners should be patient because it is necessary to keep a home’s air quality healthy. Some household items may take longer than other to dry such as upholstered furniture and carpets. Also, be sure to remove wallpaper and coverings that came in contact with floodwaters. Don’t repaint or repair until drying is complete and humidity levels in the home have dropped. There’s no doubt that beige walls are classic; but they do have a bit of a reputation for being boring. Below you will find a few tips with ideal color pairings that could help you bring your beige space to life! RED – shades of red from crimson to burgundy generally look splendid against beige – the important thing would be to match warmth of a red with the calming effect of beige. Chairs, toss pillows, a vase can make your room come to life. Sea-glass green and sky blue – you can’t go wrong with sandy beige paired with cool blues and greens. It makes a space look simple and serene like a day at the beach. Raspberry and tangerine – a HOT pairing with nothing boring about it! These fun colors will make a space feel more sophisticated and grown-up – ideal for a kid’s bedroom. Black and White – with beige is a more interesting palette and elegant. Not as stark and drastic. Creating beige walls with crisp white trim and dark floors brings richness to a room. Coffee and cream – think of your favorite coffee with hues of brown – contrast is the key to success. Be sure to include colors that are both lighter and darker than your wall color. Gold and green – grass green and gold make a lovely companion to beige walls. Accent colors on fabric, a classic gold trip mirror or lamp shade accent – all ideal ways to decorate with beige walls. People are reluctant to have their floors refinished because of having to move the furniture and all the dust that comes with this project. Executive Craftsman can make the entire process painless! We come in and carefully move all of your furnishings and cover all the areas to protect from dust. Then the project can begin. After we have completed the job we offer up our cleaning crew to come in and make sure all areas are dust free and put the furnishings back into place. 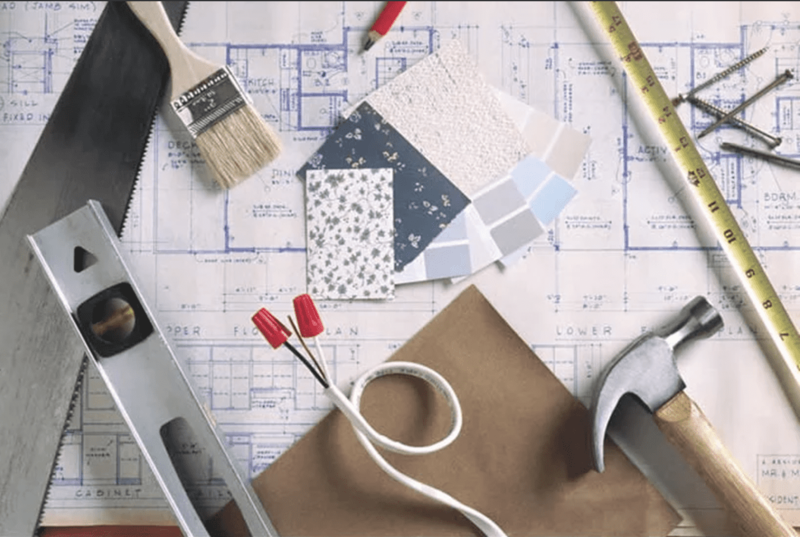 These update projects will offer the highest return based on their cost and the value added to your home. Update your entrance with an updated front door and windows accents. Changing the siding on your home. Wood deck or patio space. 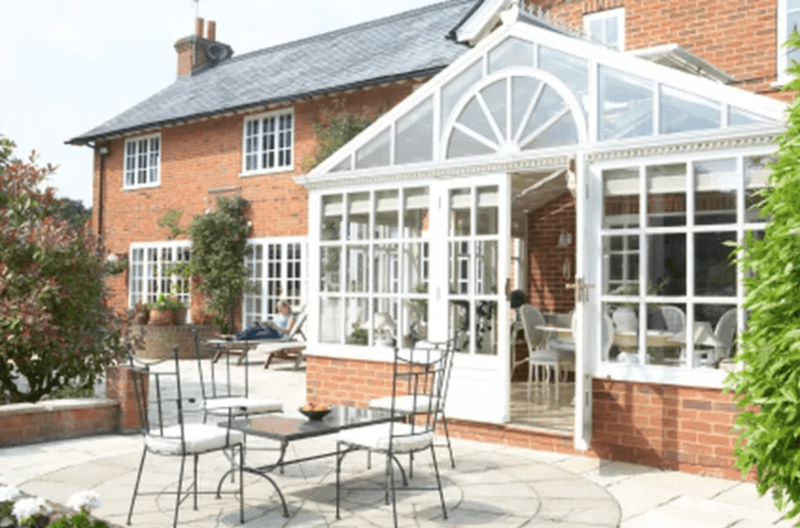 Extend your living space outdoors. Energy efficient windows and also adding big and bright light to your home. Minor kitchen remodel – New appliances, cabinets, counter tops. Attic renovation – add an additional bedroom to your home and bath, if space allows it. Major kitchen renovation – The Chef Kitchen – top of the line for all your cooking needs. Two story addition – office space or gym for the home. Simply maximize your living potential. You might not believe this yet, I don’t like upsetting people. Yet, I need to say something that is going to make a few of you upset. If you are one of the many contractors who start an advertising message with “We specialize in….” good for you! But if you follow that statement with a laundry list of things you do, you’re NOT specialized in anything. And it hurts your business. Contractors are often advised by their peers to learn all they can, to become a jack-of-all-trades. And they’re right to do that yet, especially general remodeling experts you need to know as much as possible to promote your business. Yet, when they decided to promote a business with a long laundry list of items they become less appealing to the buying public. You must generate leads for jobs that you are capable of doing. Today, potential clients value hiring specialists to know exactly what they are doing. You are looking to become known for making or producing quality work and when this happens your name will grow and your business will grow. What is the difference? Fire Extinguishers for residential use come in A, B, C and K units. Truly, if/when a fire happens in your home you need to react QUICKLY and your reaction can prevent a small fire in a kitchen, bedroom or garage from spreading and causing a significant damage to your home. The best way is to simply be prepared and equip your home with several fire extinguishers. Clearly, having it in a key location isn’t enough; you need to make sure that it’s the right type for the type of fire which is most likely to occur in each location. Otherwise, you can easily make things worse. Class A – paper, wood, textiles, rubber and many plastics. Most of us know that the classic class A fire extinguisher from its presence in schools and other public buildings. It’s made of stainless steel, holds 2.5 gal. of air-pressurized water, and can be refilled and reused many times. Because water is conductive, though, using a class-A extinguisher to fight an electrical fire could result in electrocution. A class-A unit also is the wrong tool to use for extinguishing a flammable liquid fire; pressurized stream of water it shoots can propel a burning liquid toward a new source of fuel. For those reasons, plus the fact that a filled class-A unit weight about 25lb., these extinguishers typically are not found in homes. The most common units found in homes are rated for class A, B, and C and weigh between 7-10lbs. Made of aluminum and usually painted red, they contain monoammonium phosphate powder as the extinguishing agent. Their pressurizing agent isn’t air but nitrogen, which carries no moisture and so won’t clog up the powder. While great at suppressing small household fires, ABC extinguishers leave a dusty mess to clean up. If you don’t clean up themes immediately and moisture is present the dust will corrode metal surfaces. Now that you understanding the class ratings, let’s say you arrive at your local home center or hardware store ready to purchase a class K fire extinguisher for your kitchen and an ABC extinguisher for each floor of your house. To your dismay you can’t find a class K unit and all of the units are ABC units and a confusing jumble of numbers, letters and punctuation marks. The reason you can’t find a class K extinguisher is that these units are designed for restaurants and other commercial kitchens and have slowly been finding their way into residential kitchens. If you have a busy kitchen with access to a deep fryer, you may want to shop online for a class K unit. They look similar to the ABC units yet, are known to dispel a wet-chemical mix. It’s easier to clean and less corrosive to metals. Note, proper care of the units is important. Single-use units have a limited life span and rechargeable units need to be emptied and refilled and recharged every few years. Be sure everyone in the family is fully aware of the location of these units and follow the manufactures instructions to ensure that if you need to fight a small fire in your home, you’ll have a working tool that is ready. Ever thought about a home addition? Are you living in a home you like, but you need more room? Maybe a home addition is the right choice for you. But where do you start? Naturally the first step is to identify what you need and to research the kind of addition that will fit your needs. You can add to your home by going up or going out. Whether it is a small addition or a large addition there are many things you will need to know. Here are things that will be important to your project to make sure your addition can be done. • Call your local city or town building inspector and zoning authority. What specific items are required by building code or zoning law. (If you have hired a General Contractor, they can do this for you). • Purchase a planning pad (graph paper) and draw up as detailed a floor plan for your addition as you are able to complete. Your plan should include all the features you want, the lighting, and exterior items such as electrical outlets, lighting fixtures, patios, and steps. Be sure to specify the dimensions for bathrooms, closets, walls, windows etc. The more detailed and accurate a drawing you can complete, the easier it will be for the contractor to prepare his estimate. • Before you start any project make sure you have all the costs in place, so that there is no surprise in the end. Before you sign that final contract, unless you’re paying cash, you’ll need to secure a loan. • A large part of selecting your general contractor has as much to do with comfort level as it does with the price. If you get a good feel for one of the contractors, that is probably as important as anything else. How receptive is the contractor to your questions and wishes? How available is the contractor to your calls? If you have a hard time reaching him now, think about how hard it will be after he has finished the project? Executive Craftsmen will be happy to answer any questions or come out to your home and guide you in the right direction. Give us a call at 203.324.6383. We are fully licensed with over 30 years of experience. This entry was posted in Blog, Remodeling and tagged Bathroom Remodeling Fairfield County CT, Executive Craftsman Fairfield County Connecticut, General Contracting Fairfield County CT, General Contractor Stamford CT, General Contractor Westport CT, Home Renovation Fairfield County CT, Patios and Decks Fairfield County CT. Bookmark the permalink. A stone pathway can add charm and elegance to almost any yard or landscaping plan. Stone walkways can add an entirely different appearance and curb appeal to your home. The walkway leading up to a home serves an important function. It is the first part of your home that your friends will see. 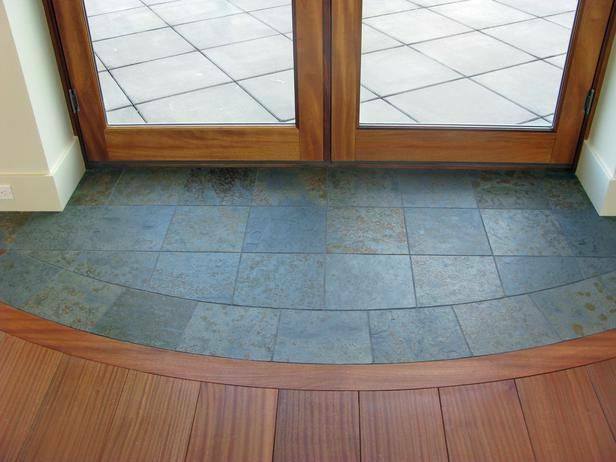 Not only do you want your walkway to be attractive you need to consider the materials that are used in constructing it. An important factor to keep in mind when choosing the best walkway material is exactly how it will function. There are so many different types of walkways like: natural stone, concrete, asphalt, cobble, flagstone, these types of materials can stand the test of time, if taken care of. The one downfall of these materials is that they are expensive to install. 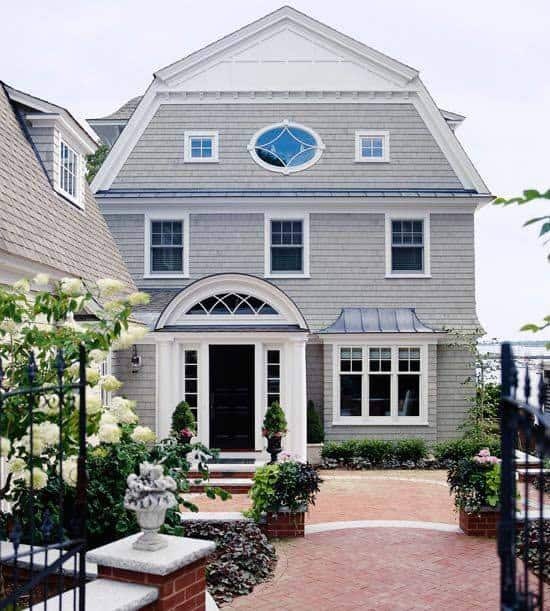 Using soft paving materials like decomposed granite, oyster shell, pave stone and soil cement is not a good idea for high-traffic areas, especially families with children.